There are 5 cute cats you can see in front of you face to face with eyes opening. .. 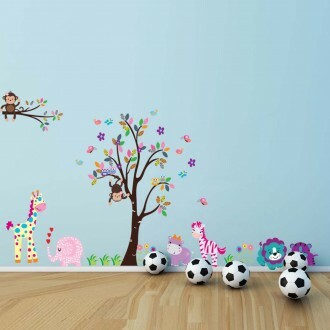 This decal is our best selling, and kids all like it. 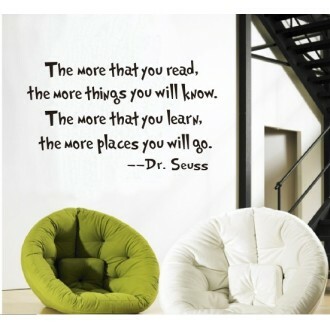 You can apply this decal on your ..
Why is reading so important? 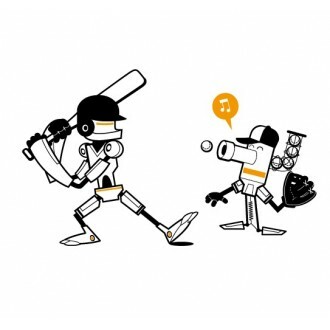 Reading transports us to other worlds, shows us new sides of ourselves ..
Shatter the backboard with our Basketball Robot decal. This decal is perfect for a boy'.. 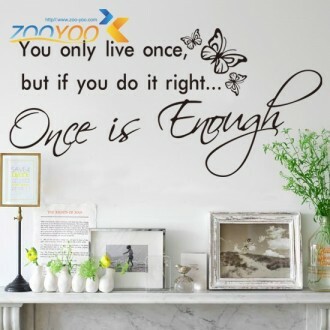 This wall quote is the perfect way to inspire you and your house guests to shine brightly with your .. Cheer up to open your mind and expand your imagination. 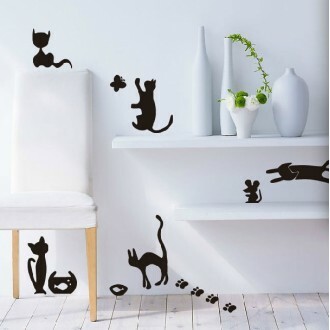 This decal would be great in a kid’s room.. 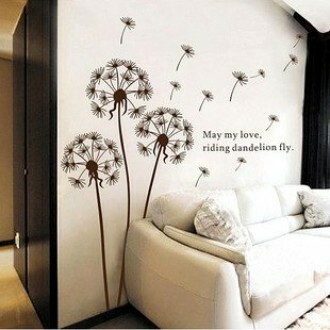 Size: 120*130cm Feature: - Easy to use, "Just Peel & Stick".. 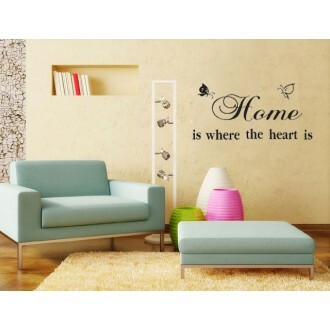 SIZE: 18*24inches / 45*60cm This "Home Sweet Home" Wall Quote Lettering is the sort of .. 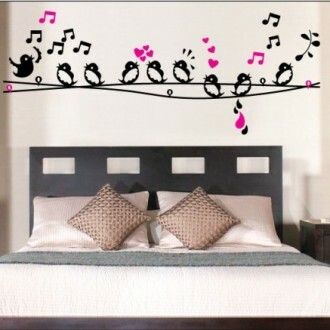 Your kids will be so surprised when he or she sees this in his or her room. 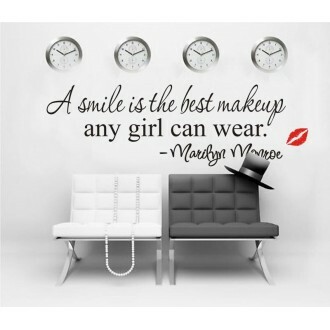 It's full c..
A smile is the best makeup, every girl can wear. I have to say it is right. &n.. 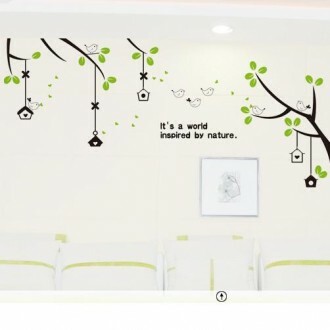 Size: Approx.150*70cm( W x H ) (59" x 28") Features: Color:&nbs..
Free Shipping home decor bus wall sticker for kids room 50*70 cm.. 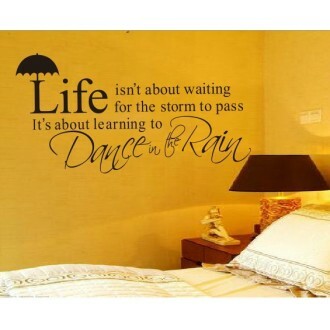 This Decal will remind you how life should be. 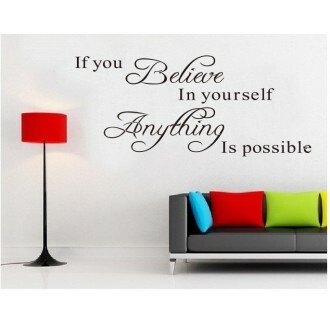 This inspiring wall quote decal is a per.. 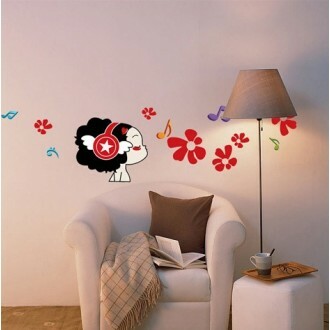 This lovely girl is listening her songs, she is so cute and your kids will love her. Th.. 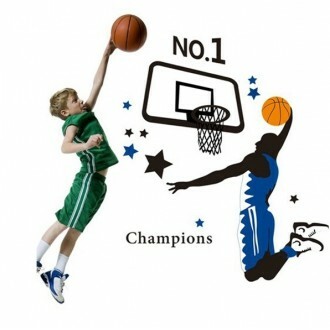 This decal isthe perfect product for children of all ages. 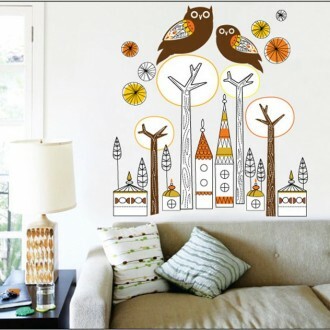 These lovely owls are sure to b..
Everything will be more slowly, so just relax and calm down. .. 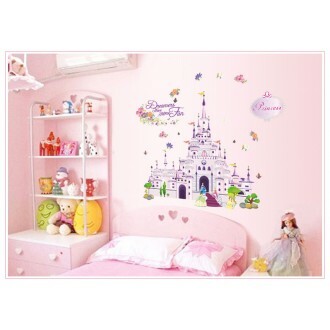 Size: Large: 100*40 cm/40*16 inch XLarge: 150*60 cm/59*23 inch Feature: .. I like sunny day, It makes me bright in my mind. There is 2 colors, the pale blue one you .. There are 5 cute cats you can see, back to you with 1 mouse, 1 butterfly and many footprin.. 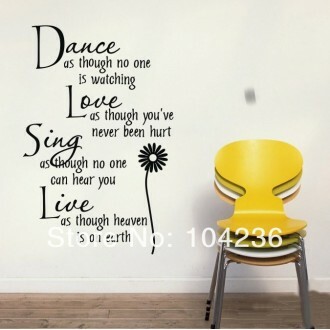 Size: 78*40cm/30*16inch Feature: - Easy to use, "Just Peel & Stick" type decal, Self-A.. The most awesome baby in the world needs the most creative and nurturing environment to sp.. 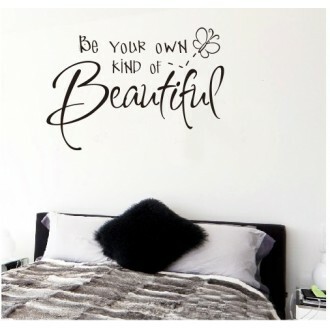 This decal is so lovely! Here are some branches and birds sitting and flying. 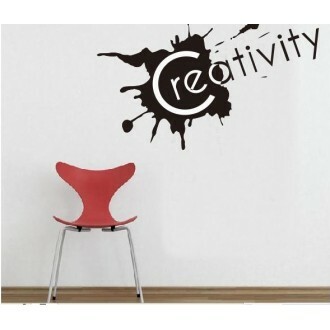 ..
Do you remember the Abstract expressionism？ Yes, this decal is abstract. What.. Size: 120*130cm (47" x 51") Feature: - Easy to use, "Just Peel &am.. Size: Approx. 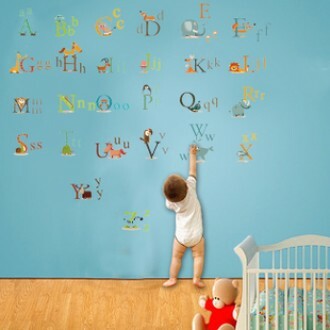 70*60cm (28" x 24") Each Letter is about 10*10cm Featur.. Size: 150*100cm (59" x 39") Letter is about 8cm wide Feature: -..
Everyone has a Paris Dream. Here is the Eiffel Tower and Paris street. It ..
Every girl is an angle and princess. when I was a little girl I alway imagined t.. 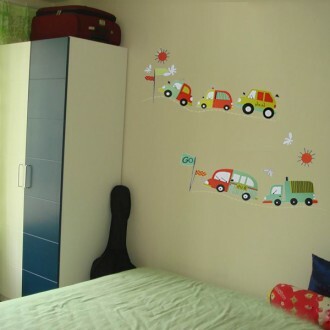 Size: 100*85cm Feature: - Easy to use, "Just Peel & Stick" type decal, Self-Adh.. 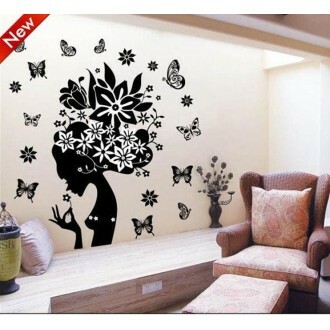 Size: 70*90cm Feature: - Easy to use, "Just Peel & Stick" type deca.. Here are some birds singing, and they are so happy. You can apply t.. Size: Approx. 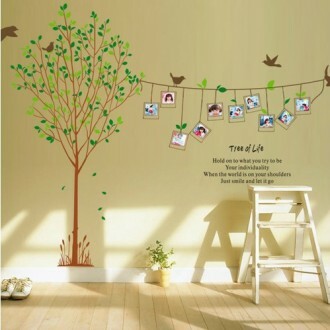 170*230cm Feature: - Easy to use, "Just Peel & Stick".. 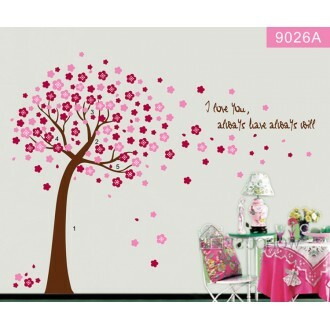 Size: 36"x 12" (90*30cm) Feature: - Easy to use, "Just Peel & Sti.. 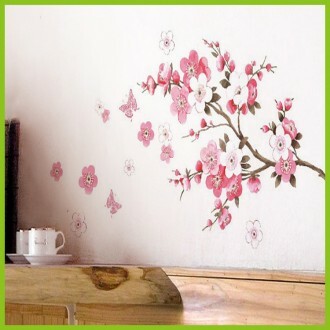 Size: 90*100cm Feature: - Easy to use, "Just Peel & Stick" type dec.. 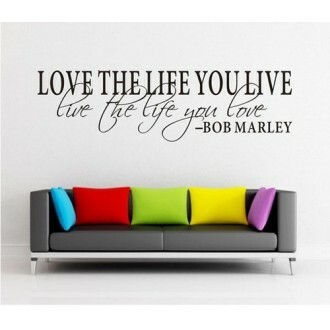 Size:88*42cm/ 34.5*16.5inch Feature: - Easy to use, "Just Peel & Stick" ..
Why purchase wall decals from walldecalscanada.ca? Free shipping on all orders $50 or above.